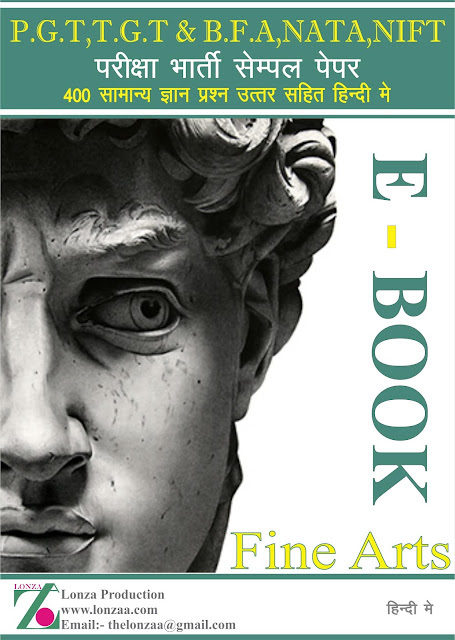 This E-Book Best Fine Art Entrances Preparation for B.F.A Bachelors of Fine Arts Colleges, College of Art New Delhi, Jamia Millia Isalmia New Delhi, Chandigarh College of Art, MDU Rohtak Haryana, Shantiniketan West Bengal. 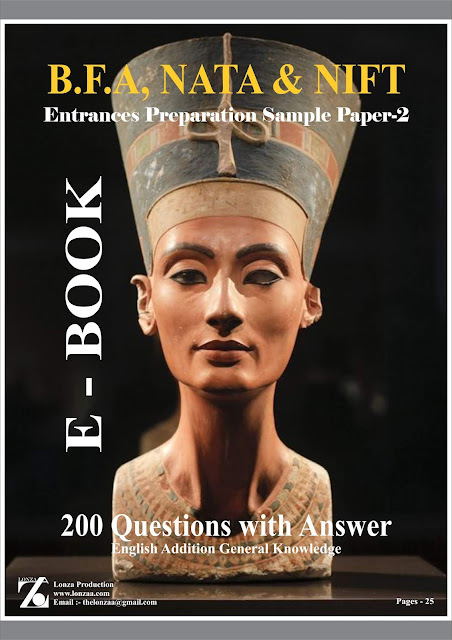 And this Composition E- book very helpful in Entrance Test. 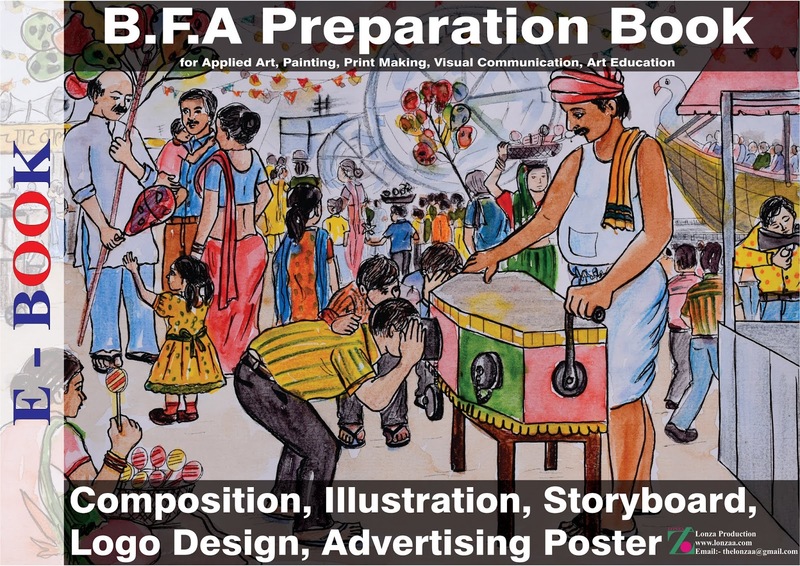 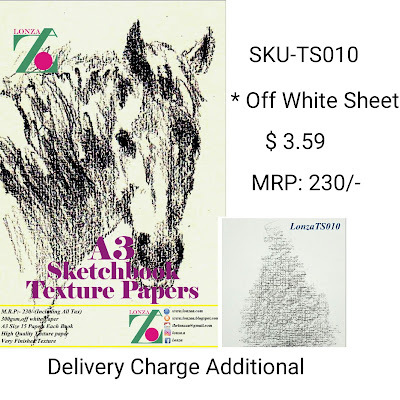 Preparation for Paintings Entrance, Applied Art Entrance, Visual Art Entrance, Print Making Entrance. There are 65 references like:- Composition, Illustration, Logo Design, Advertising Design, Story Board with Drawing and Watercolors.